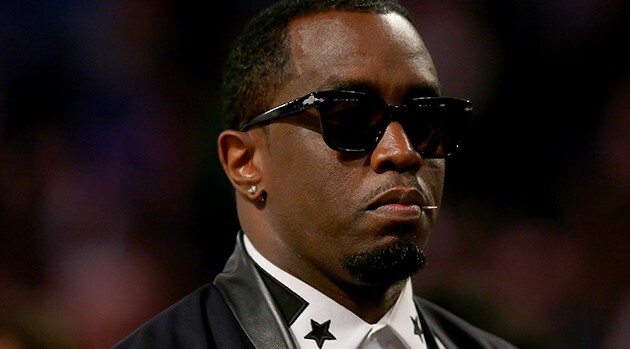 Ronald Martinez/Getty ImagesProsecutors in Los Angeles have scheduled a hearing to decide whether or not Diddy will face charges in an alleged attack on a UCLA assistant football coach, the Los Angeles Times reports. The mogul was arrested in June after an alleged altercation with the coach following an argument over his son, Justin, a defensive back for UCLA. At the October 15 proceeding, a hearing officer will decide whether Diddy should be charged with a misdemeanor or whether the case should be resolved with no criminal charges, possibly with Diddy being ordered to attend anger management classes or pay restitution, according to a spokesman for the L.A. city attorney’s office quoted by the paper. In July, a source familiar with Combs’ version of the incident told ABC News the incident occurred after the rapper’s son was sent home from practice by Sal Alosi, one of the school’s coaches. The source said Combs went to chat with the coach, but Alosi refused to talk. The situation then got heated and Combs went to call police, only to have Alosi allegedly grab his phone, the source continued, saying that’s when Combs used a kettlebell as a defense. L.A. County prosecutors did not file felony charges, but referred the case to the city attorney for a possible misdemeanor filing.